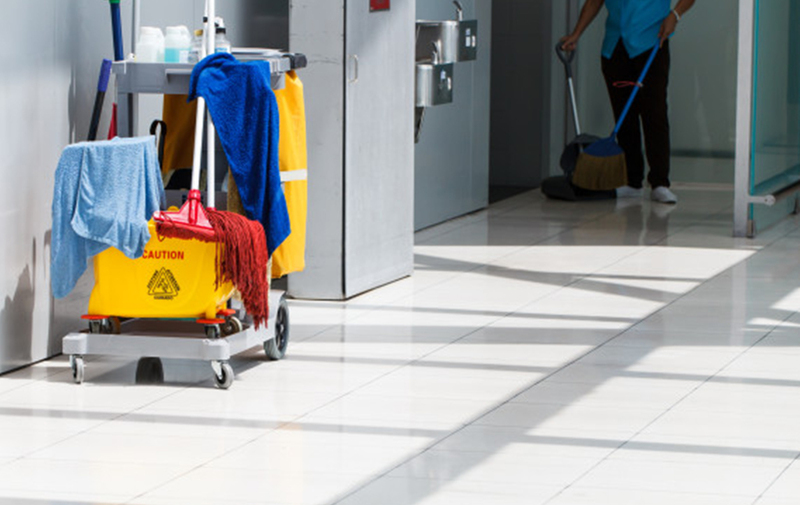 A clean work environment provides visitors with a first impression that lasts. For your employees a clean space will have them feeling comfortable and ready for work each day. We offer the best carpet cleaning services for buildings, condos and facilities. Professionally cleaned carpets will enhance the life and appearance of your investment. 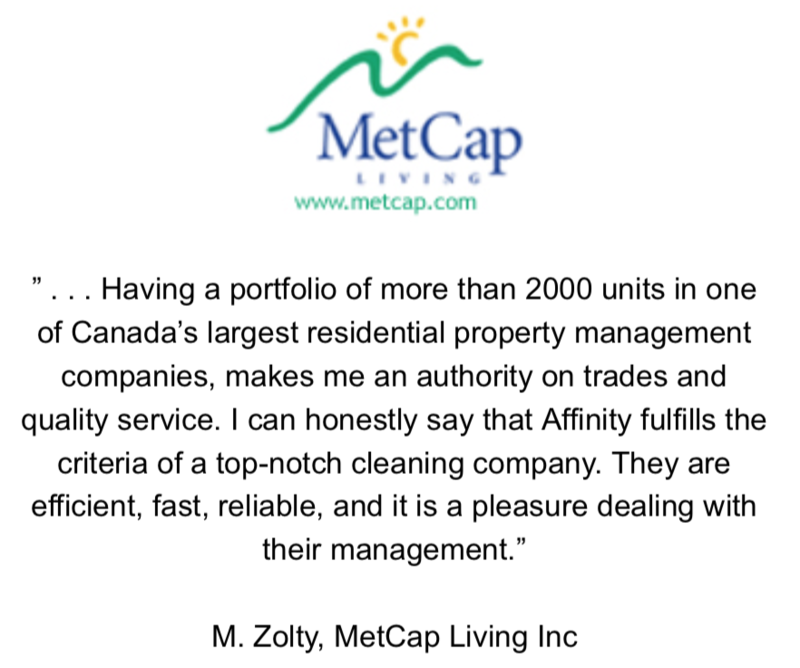 Affinity Integrated Facility Solutions is the premier provider of office cleaning services in Toronto, Mississauga, and the GTA. Since our inception, we have provided our clients with comprehensive and professional cleaning & janitorial, carpet cleaning, and building services with a commitment to the highest quality workmanship and the greatest level in customer service. 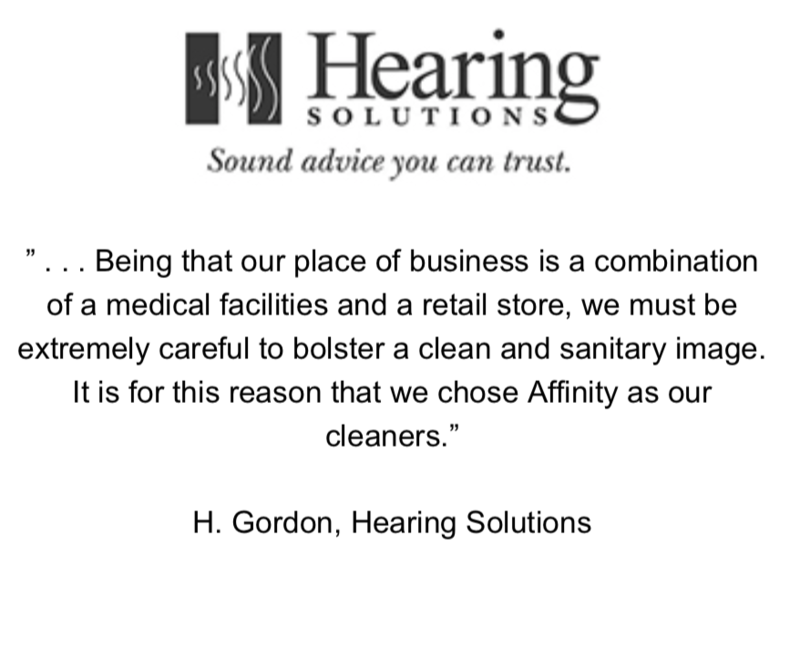 “The staff at Affinity is our most vital asset. 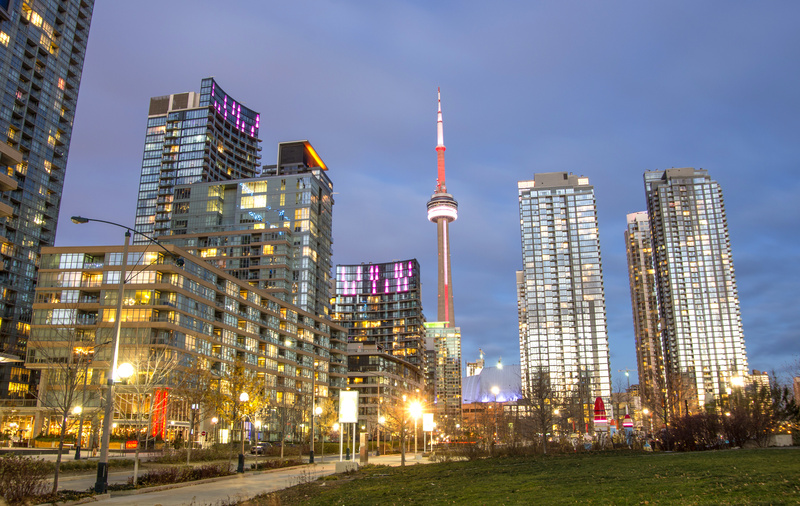 Whether it’s Toronto office cleaning, apartment painting, or hardwood floor refinishing, our staff is talented, trained, and experienced. They are pleasant to work with and take great pride in what they do. All of our employees have passed a police clearance check, and are bonded and insured. We know that the way we clean and the products we use have an effect on the environment. 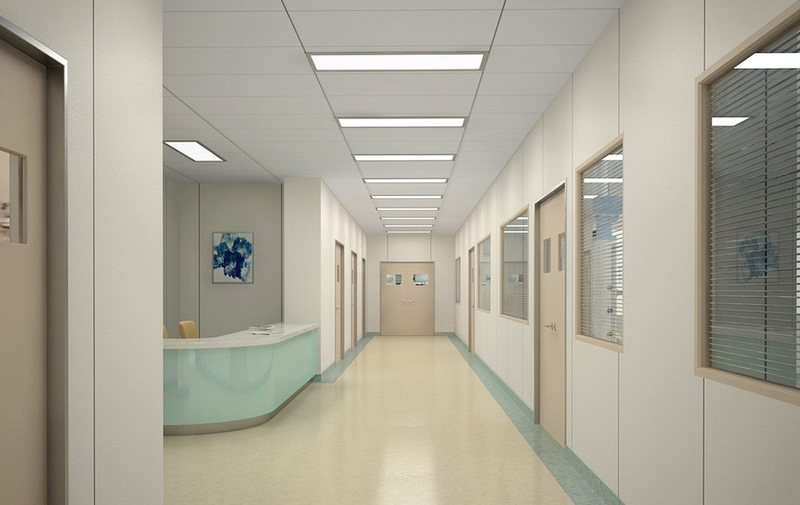 We minimize this effect through using environmentally friendly products and cleaning methods. 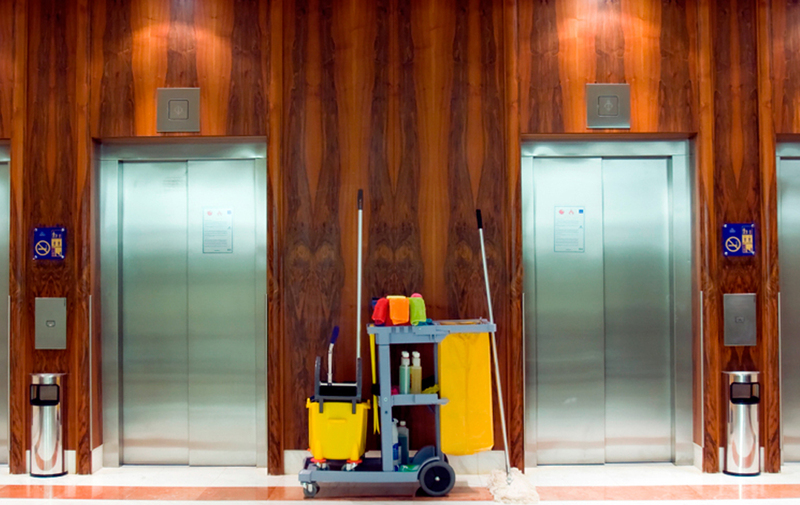 Our team is highly trained in the best cleaning and maintenance approaches available to date. 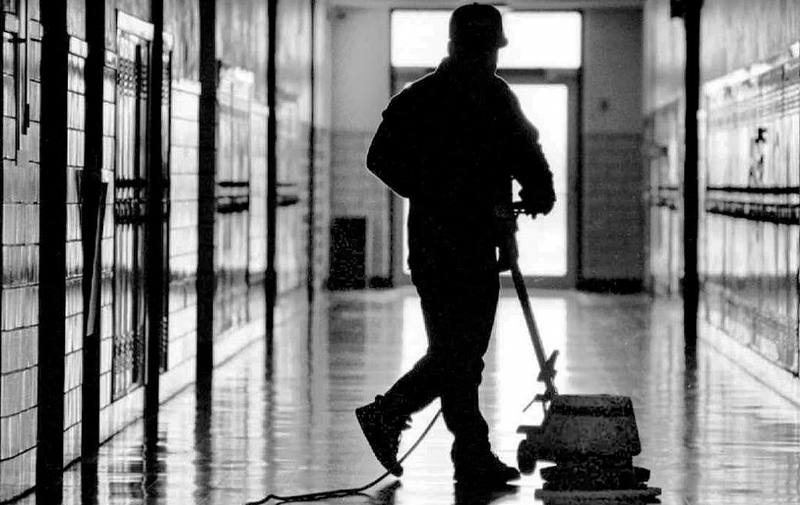 We constantly upgrade their training as new and innovative cleaning solutions become available. Our top priority is your satisfaction, which we aim to earn through a professional quality clean of your space or facility. Your health and safety is always at the top of our mind in everything we do. We have talked with experts in the areas of health and safety to make sure that our practices and products are safe and healthy for you. As new diseases and infections become known and more prevalent, we update our techniques and products for your protection. 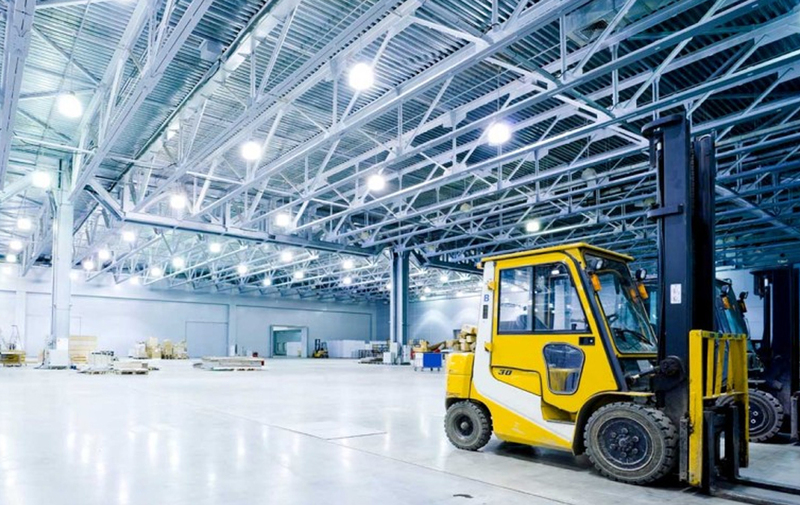 There are plenty of companies in the facility cleaning and maintenance industry. Why do we think you should choose us? Any Time Service: We understand that you require service on your terms. 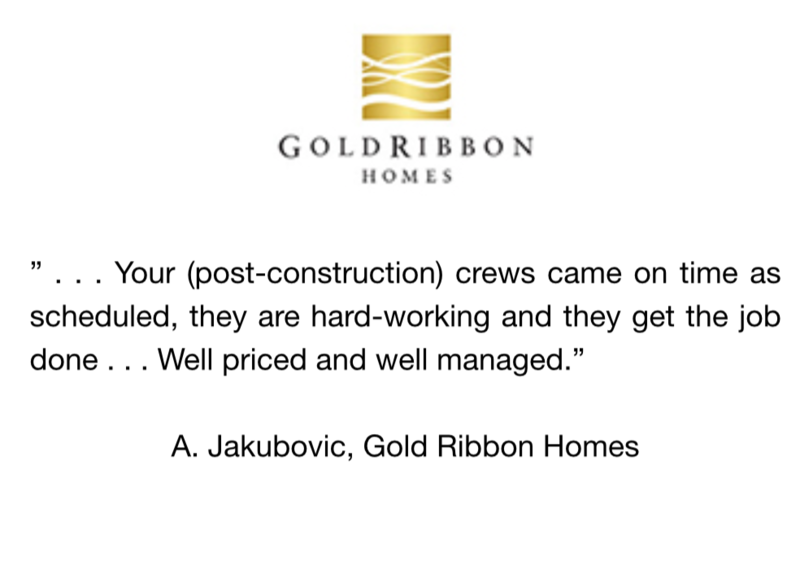 We work to provide it to you. Latest and Safest Products, Practices and Equipment: Affinity products, practices and equipment surpass safety and industry standards. 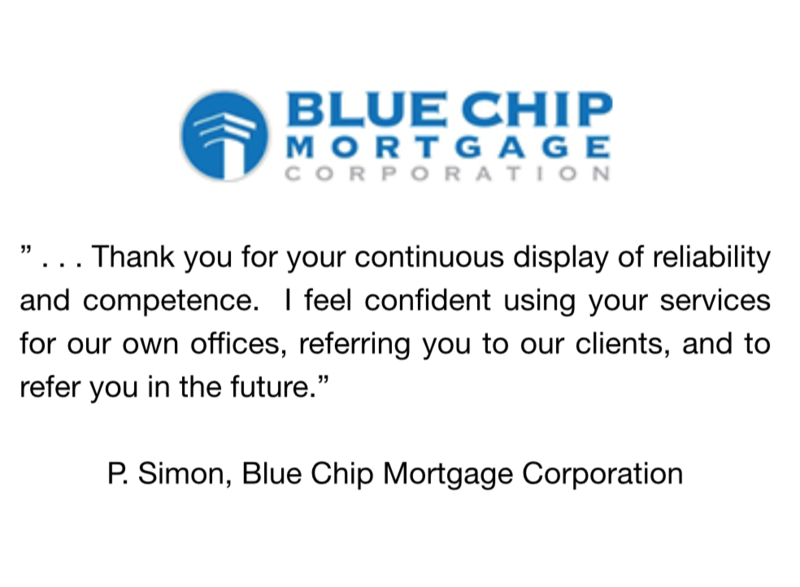 We are constantly on the lookout for the newest, most efficient tools and practices to ensure we are serving you the best we can. Cleaning that Protects your Health: Our safety first approach to cleaning and maintenance destroys germs and bacteria, thereby decreasing the likelihood that you will get ill or sick. 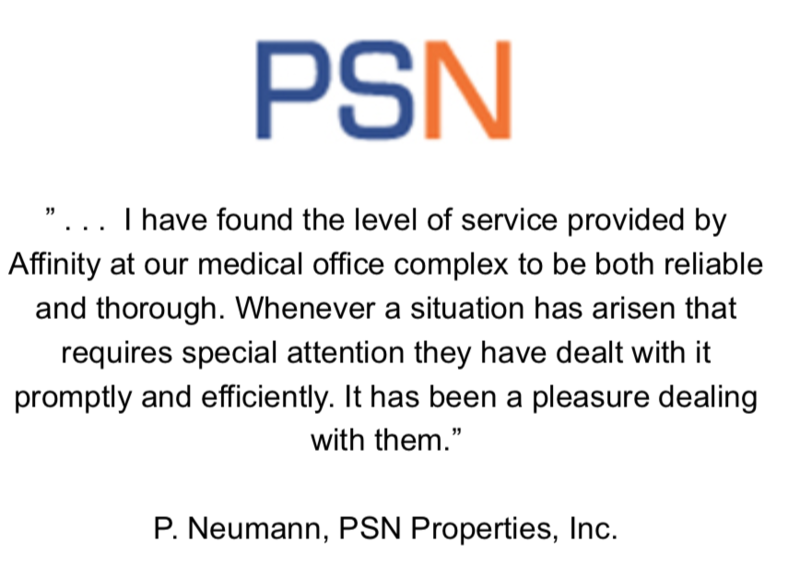 Your health is our top priority. Tailored Maintenance Plans and Service Offerings: We understand that your office has unique needs. We provide tailored maintenance and cleaning plans that suit these needs. We know the proper methods to clean any special fabrics, flooring and other surface areas. Expert Team: Our people have years of training and experience that has prepared them for just about anything. From a quick office clean to a long reparation project they have the expertise to get the job done. Each member, is bonded, insured and has passed a police check. We understand the importance of a clean community like we understand the need for a clean environment. By working side by side with local leaders, we are able to transform and build a stronger community through the donation of time and resources. Our commitment is to give back to the very communities we work with, in order to make them happier, healthier places to be. We understand the importance of being involved in our communities, after all, we live and work here too! We care about our communities and the people in them, so Affinity Facility offers 5 paid hours’ worth of community service to all of our employees, so they can give back as well. We are a proud supporter of Cleaning For A Reason. Cleaning For A Reason is a non-profit organization that serves the United States and Canada. Our mission is to give the gift of free house cleaning for women undergoing treatment for any type of cancer. Our goal is to let these brave and strong women focus on their health and treatment while we focus on, and take away the worry and work of, cleaning their homes– free of charge. We have recruited over 1,200 maid services to donate free housecleaning to women who are undergoing treatment for cancer. Since 2006, our partner maid services have volunteered their time to clean for over 19,500 women – valued at over $5,500,000.